Rev. 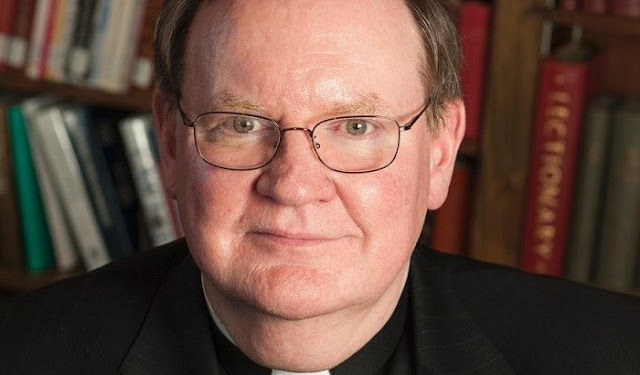 Robert J. Kaslyn, S.J., S.T.L., J.C.D. Robert J. Kaslyn is a member of the New York Province, Society of Jesus and earned his S.T.B. and S.T.L. degrees at Regis College, Toronto School of Theology, University of Toronto. The title of his licentiate thesis, in systematic theology and under the direction of the Rev. Daniel Donovan, is Karl Rahner's Theology of Sacrament. Father Kaslyn earned his doctorate in canon law from Saint Paul University in Ottawa. His doctoral dissertation was published as “Communion with the Church” and the Code of Canon Law by The Edwin Mellon Press with a foreword by Avery Dulles, S.J.